Environment and sustainable development: harnessing the potential of digital technology to support the ecological transition. The environment and sustainable choices are primordial in today’s societal expectations, therefore technical proposals must put an emphasis on how to respect them. IRT SystemX proposes in this field to plan and predict the consumption and the production of goods and services to propose new models, respectful of the environment. Analyze and model the life cycle and dynamics of complex large-scale socio-technical systems to assist in their management from the perspective of a circular economy. 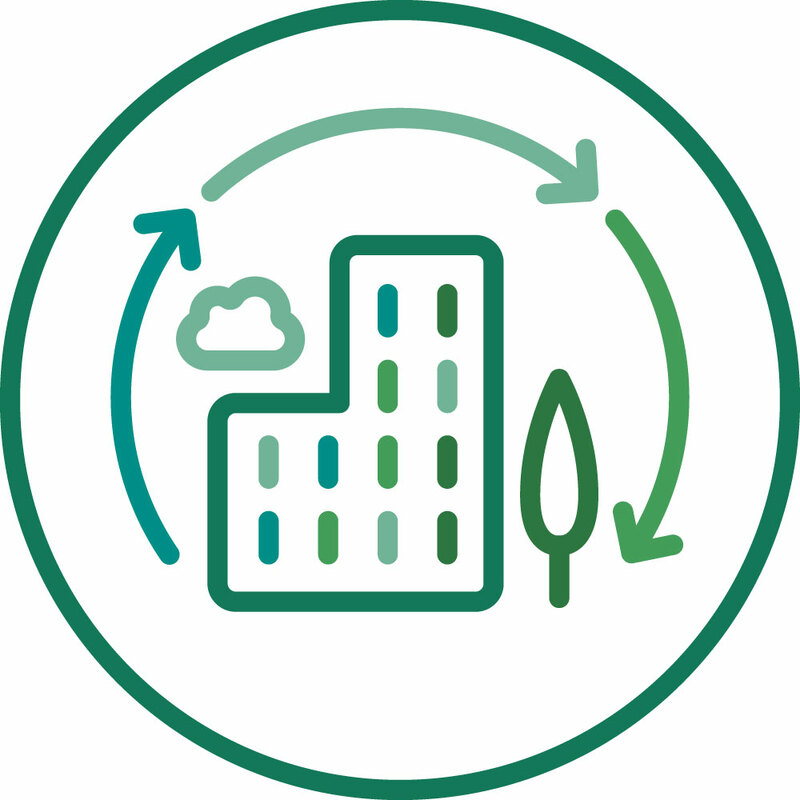 Provide decision-making tools based on appropriate performance indicators to optimize the circular economy of the territories and facilitate interaction between stakeholders. Explore and exploit heterogeneous multi-source data to understand urban territories and systems and propose ecological recommendations. Provide decision-making tools to recommend territorial policies that promote sustainable development. Evaluate the impacts and implications of structural changes in independent systems (energy, transport), industrial and private uses. Propose recommendations and best practices to support systemic transitions. Design of decision-making support systems to optimize the management and treatment of recyclable products in an area. Demand modeling and predictionof citizen consumption, big data management and visualization. Establishment of a green bond market place. Use of individual energy production / consumption data for collective optimization while protecting privacy. Energy management of IoT networks.